The appearance and cleanliness of our streets is a high priority across the country’s communities and can link directly to local investment in an area as well as quality of life. 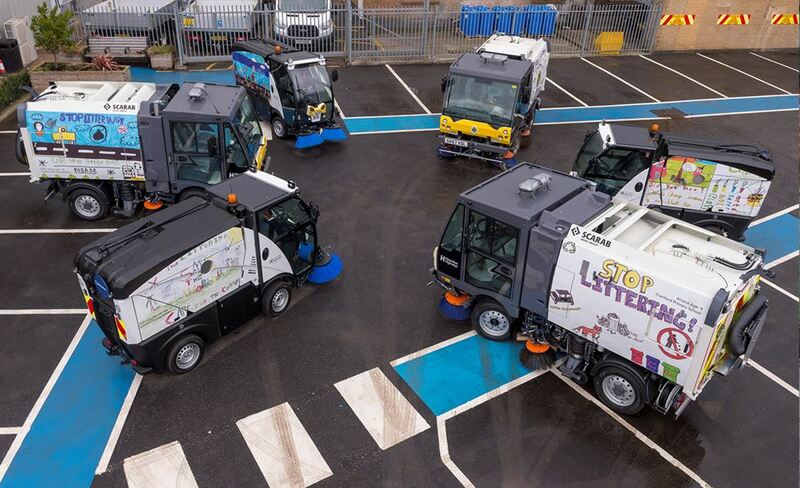 Ringway is playing its part in delivering cleaner streets through our highly trained and experienced cleansing teams and by combining highways and streetscene services to provide benefits of scale and efficiencies. Our cleansing services provide a step-change through the introduction of new technology, data capture and mechanisation of operations with daily quality assurance and inspection processes embedded within the way we work. We instill a sense of pride, ownership and stewardship across our teams, to get it right first time. 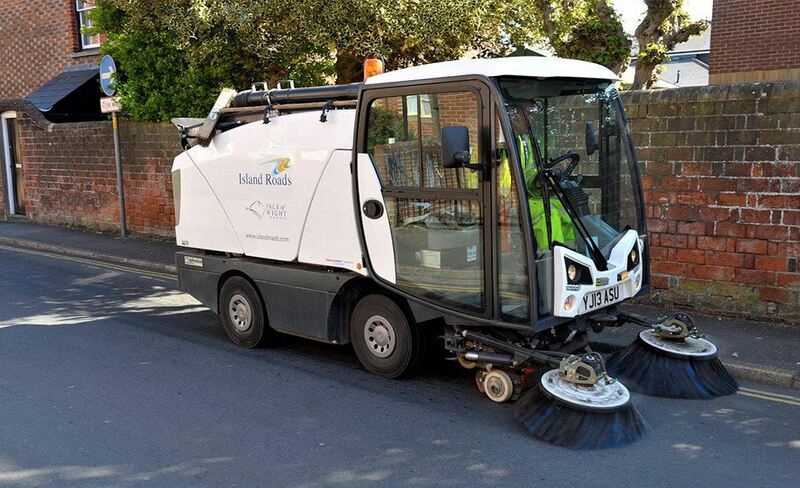 In addition to sweeping and litter clearing which you may expect, on a number of our contracts we are also responsible for deep cleansing programmes, removing graffiti, fly-posting and fly tipping. On our Hounslow PFI this extends to enforcing and progressing prosecutions for fly tipping and other litter offences.